When Cassandra Snelling walked across the stage on Saturday to receive her law degree, she was part of a 130-year commencement tradition for the University of Oregon’s School of Law. But she also had the distinct honor to be among the first class to finish the law program in Portland. About 20 students elected to take all or part of their third year of law school in Portland. The new program features specialized courses and externships, and it lets students form close mentorships with UO law alumni in the area. 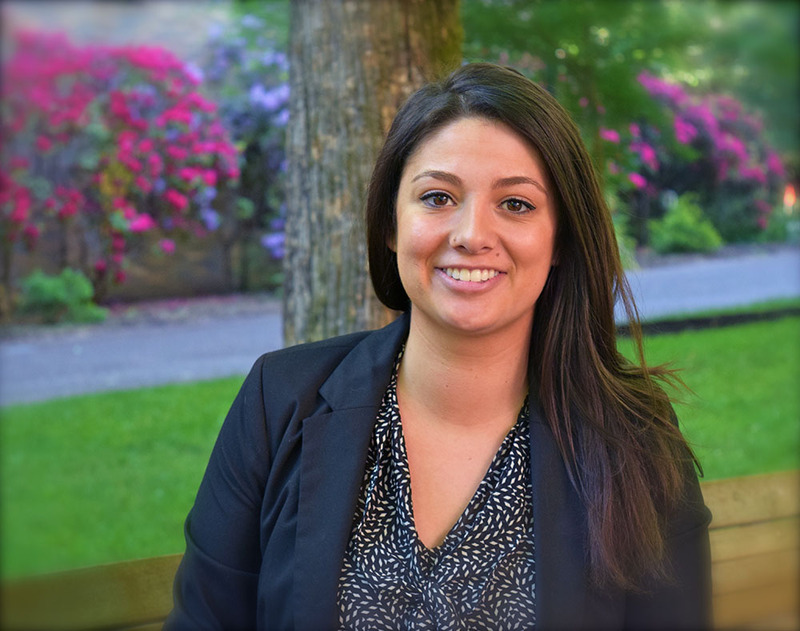 Snelling moved back to Portland after her second year of law school and started an internship with Student Legal Services at Portland State University, working full time during the summer and part time during the school year. Through that position she had firsthand experience with bankruptcy, consumer, traffic, personal injury and family law. In addition to working part time, Snelling spent her year in Portland taking classes and doing an externship with the private, nonprofit Metropolitan Public Defenders Services law firm, which gave her insight into criminal law. Another Portland law student, Tom Marshall, focused on business law and was able to participate in three externships during his time in Portland — with TriMet, the region’s transportation district; Smarsh, a tech company; and the Port of Portland. Both Snelling and Marshall recommend law students take part in an externship. “Work and do an externship at the same time. Meet attorneys and make connections to get your first job,” Snelling said. Students in the law school’s Portland program split their time between classes at the White Stag Block, externships or internships, and professional networking with the Portland program faculty and staff and their assigned alumni mentor. About 25 third-year law students are expected this fall.